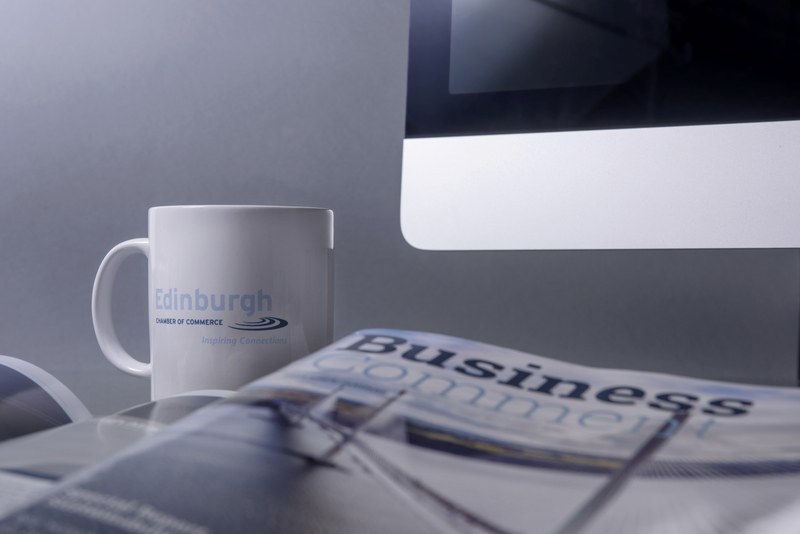 As a member of the Edinburgh Chamber of Commerce, you’ll gain access to a wide range of practical benefits designed to develop your business and boost growth. 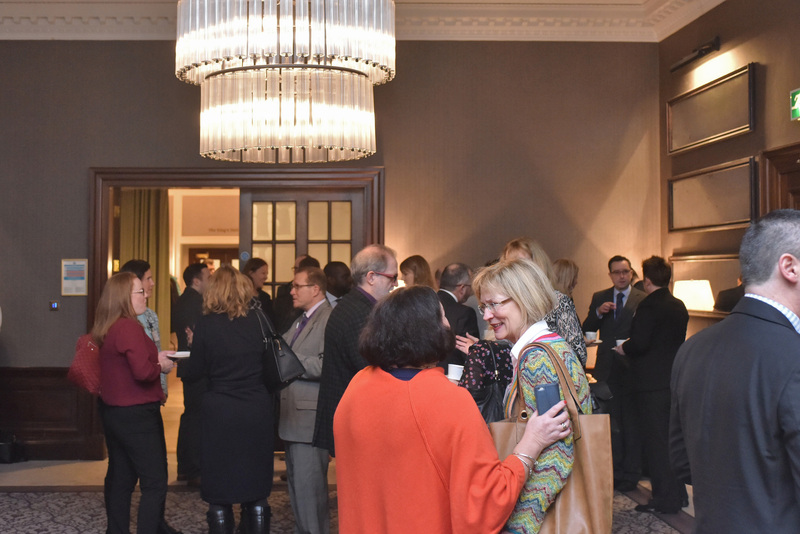 Whether you’re looking to connect with fellow leaders in the Edinburgh business community, increase your visibility in the Capital or begin trading overseas – we’re here to help you take the next step. And you’ll be in good company; as one of Scotland’s largest Chambers of Commerce, you’ll be joining a community of over 1,000 members who employ more than 120,000 staff in Edinburgh and across the country. The Edinburgh Chamber is a great family to be a part of, always there to help you along your journey whatever it may be you are looking for. The networking events are fantastic, such a great clientele and every event I have been to, I have always made invaluable contacts. It’s worth it every step of the way! The Edinburgh Chamber hosts over 130 events every year attracting an audience of over 5,000 delegates. We pride ourselves in delivering the highest quality events – and with a 98% satisfaction rate, it seems our members agree! 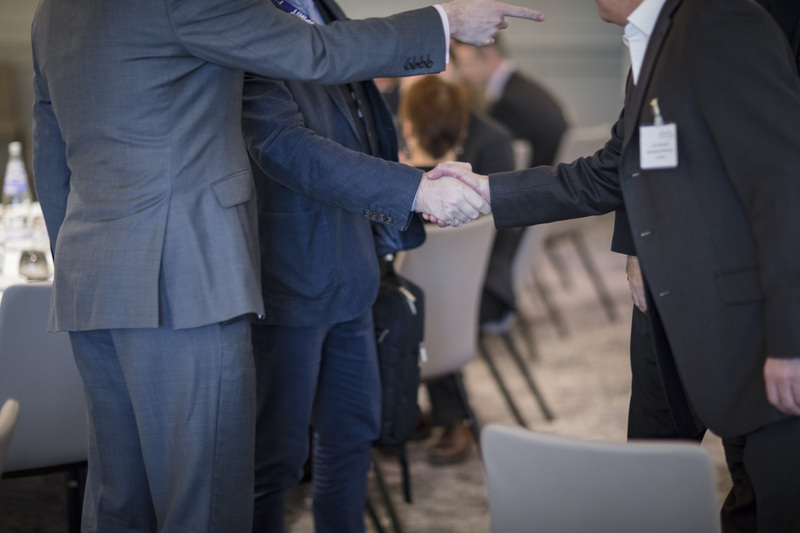 From informal breakfast events and drinks receptions to formal business updates from key city stakeholders, we have something to suit every audience and to meet every networking objective. Networking is at the heart of what we do. 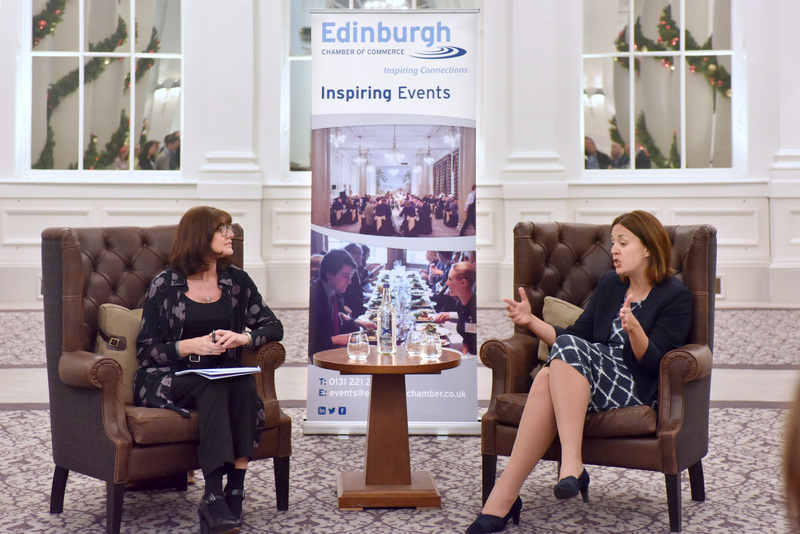 On top of access to our programme of business events, members of the Edinburgh Chamber benefit from having their business listed on our Member Directory for 52 weeks. Each member will receive a login to our Directory, where you can access over 800 direct contacts from within Edinburgh businesses. Our members have access to a suite of marketing and PR tools which can help in reaching a wider business audience. We'll promote your messages via our social media channels, upload your press releases and blogs to our website and share your opinion pieces and features in our bi-monthly magazine, Business Comment. We’re here to champion you! As well as preferential rates on our International Documentation and Certificates services, you'll get access to our monthly International Events Programme. 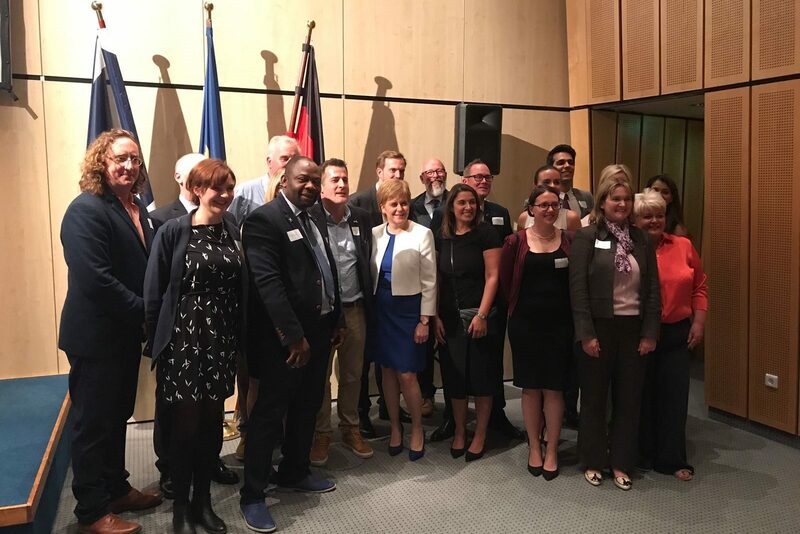 We work closely with Consuls in Edinburgh and many other international organisations, so wherever you're looking to grow your business - we can help! We regularly engage with our members through surveys, round-table discussions, and events to help understand issues affecting local businesses. As a Chamber, we then represent our members and call for action to be taken when needed. Whether this be through submitting a Business Case to local or national Government; arranging a discussion with city stakeholders; or campaigning on a particular issue – we’ll always do you best to make sure your voice is heard. The most powerful asset of any business is people – and we recognise that. We offer our members excellent discounts on our comprehensive and dynamic calendar of open courses. Each year, we deliver approximately 140 courses with over 40 different business subjects covered. Working alongside hand-picked, expert trainers, we’re proud to maintain a 98% delegate satisfaction rate! Members have access to unlimited HR and Legal advice conveniently available 24/7 – 365 days a year, a document library with 750 templates, and legal expenses insurance with no excess. When you need support you’ll be sure to receive friendly, down to earth and practical advice to help you every step of the way. Why pay for advice and documentation that you can get for free? For more information contact the membership team on 0131 221 2999 (option 1) or email jonathan.kerson@edinburghchamber.co.uk. Roadside Assistance for Company Vehicles – up to 67% off! All Edinburgh Chamber members can take advantage of preferential rates to support your business vehicles. With several packages on offer, there is bound to be one that provides the right cover to meet your budget and recovery needs. The scheme also offers preferential rates for members requiring cover for trucks and other vehicles travelling in Europe. If you’re a Chamber member and wish to take up this benefit, please phone our office on 0131 221 2999 or email info@edinburghchamber.co.uk for your discount code. You can also view our Chamber Roadside Assistance brochure. Members receive a substantial discount on advertorial in the Business Comment. To enquire, please contact John Neilson at Distinctive Publishing on 0845 884 2343, or email john.neilson@distinctivepublishing.co.uk. COBCOE Connects is a digital platform designed to help companies grow their businesses through easy access to contacts in new markets. We are delighted to offer members FREE access to this platform until April 2019. The platform was created in 2017 and already includes over certified 5000 users with numbers continuously growing. Over the forthcoming year, the wider Scottish Chambers Network will join the platform too, helping you to boost your business relations with your neighbours. You can watch the COBCOE Connects introductory video which includes a walk-through of the platform here. Our members have the opportunity to explore and use this platform for free until April 2019 and non-members can also have three months free trial. 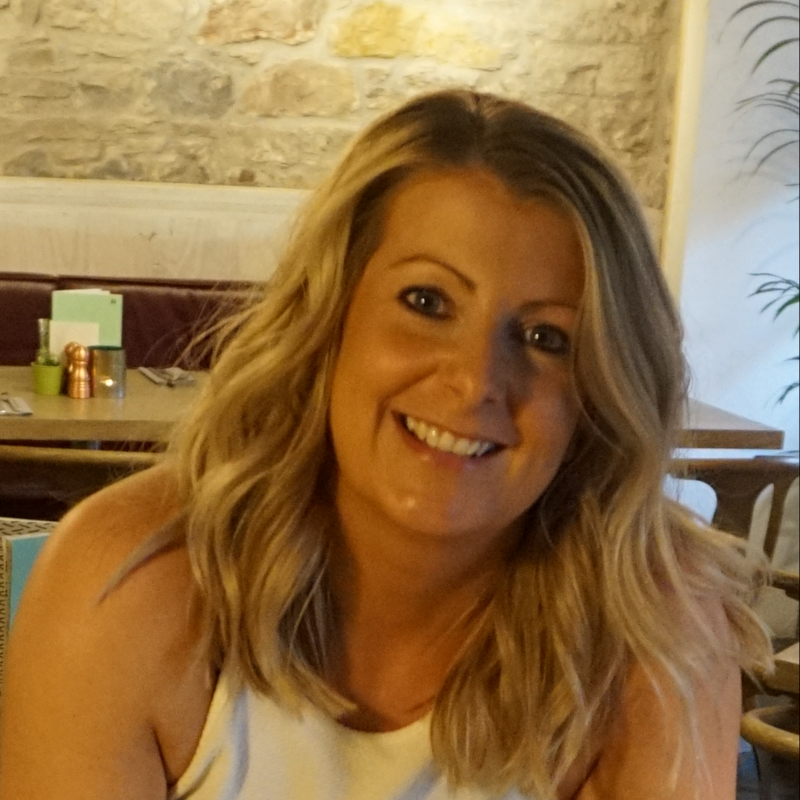 If you have any further questions about the platform, do not hesitate to contact Sophie-Lou, the moderator of the platform, who will help you get the best out of it. The Edinburgh Chamber of Commerce’s Annual Business Awards, now in its 8th year, is a key date in our events calendar. Attracting nearly 600 guests each year, the event is a fantastic opportunity to showcase your business and highlight successes. There are over 15 categories to enter, and all submissions are free, and are generally speaking only open to members. Previous winners have included the Grassmarket Community Project, Edinburgh Airport, AM Bid Services, Edinburgh Trams, Lothian Buses and Anderson Strathern. Helping Chamber members grow their international business. Moneycorp provide money saving foreign exchange to chamber members. If you have international payment requirements Moneycorp can help you save hundreds, thousands, even tens of thousands every year. Low transfer fees – Our fees start from just £5, a substantial saving over the £20-£40 that banks typically charge.